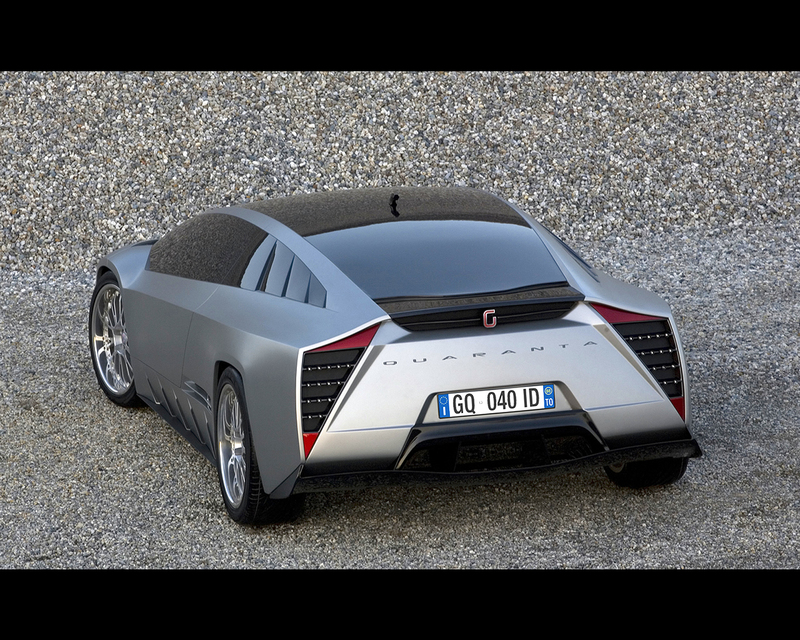 The Ital design Quaranta Concept, introduced at the 2008 Geneva International Motor Show, is a high technology supercar project based on Toyota Hybrid Synergy drive assisted by photovoltaic electric power sourcing. 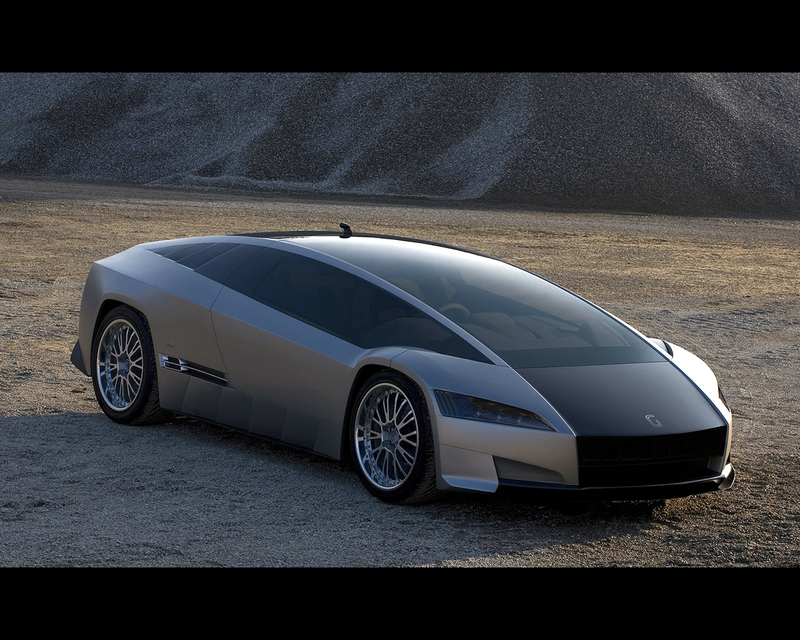 The Ital Design Quaranta Concept celebrates Ital design Giugiaro's forty years of business in styling and technological research for the automotive sector. The Ital Design Quaranta Concept , despite its mid-mounted rear engine, can accommodate three adults and one child, also providing a generous luggage compartment. The child seat is behind the center driver seat. 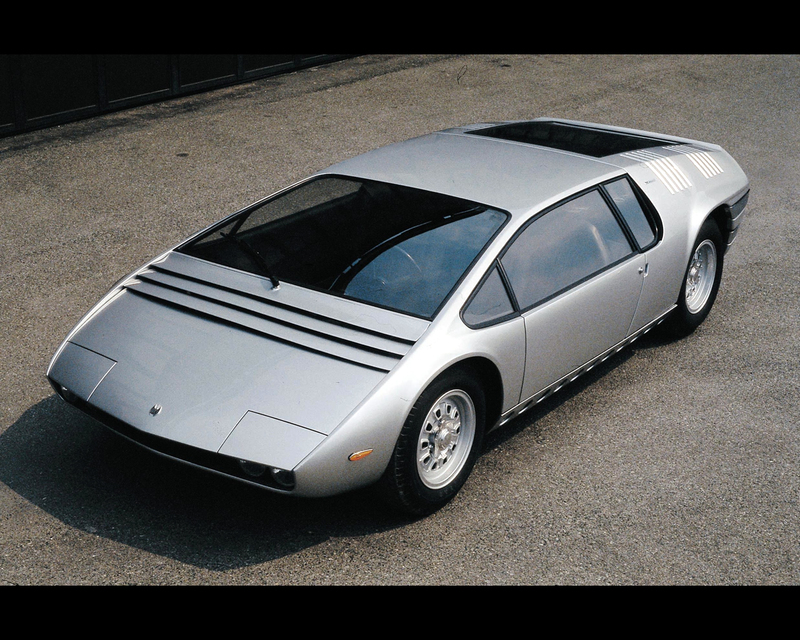 The Quaranta styling is a modern evolution of Ital Design Manta that was the first prototype introduced at the Geneva Motor Show in 1968. 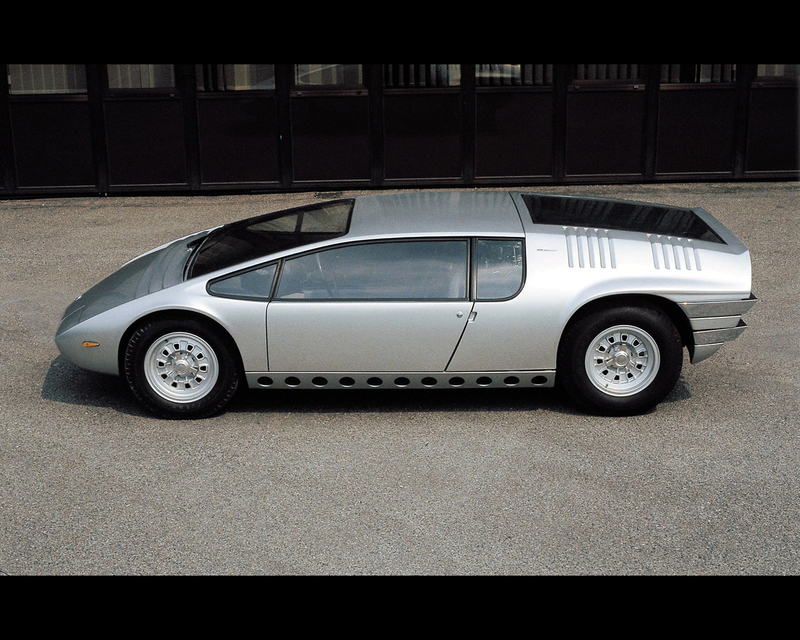 The Ital Design Manta was a single-volume sports car with three seat in a row and the driver at the center. 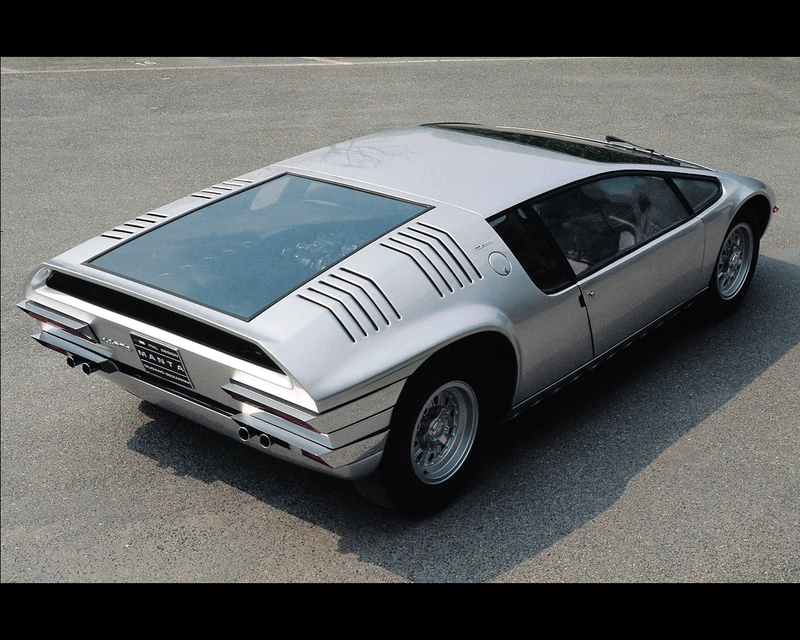 The propulsion mode of the Ital Design Manta was a Corvette V8, 5.359 cc, 335 hp at 5800 rpm positioned at the center behind the driver and powering the rear wheels. 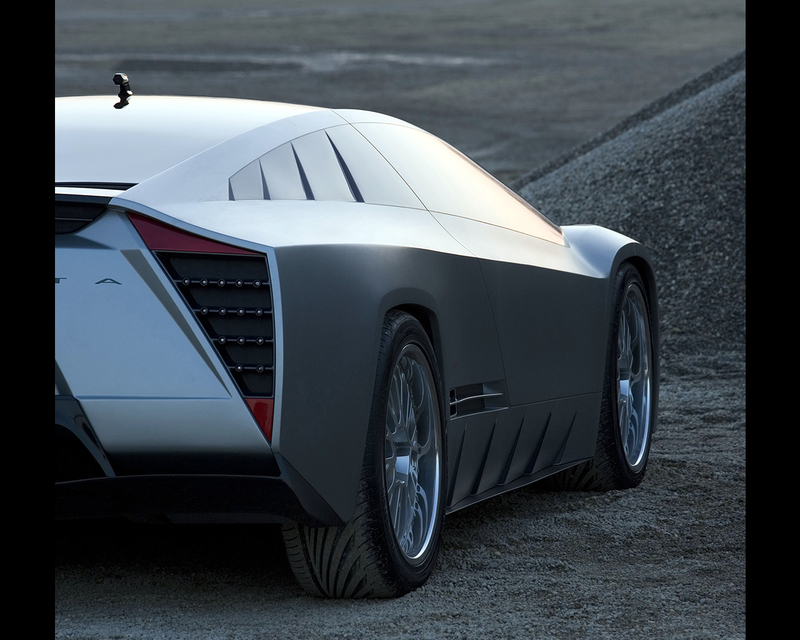 The Ital design Quaranta is a four-wheel drive hybrid propulsion vehicle. The Toyota Hybrid Synergy Drive System consists of a V6 3.3 liter gasoline engine and two electric motors that operate in synergy, delivering a high power output, comparable to that of an 8 cylinder engine, but with fuel consumption and emission lower than those of a four cylinder engine. 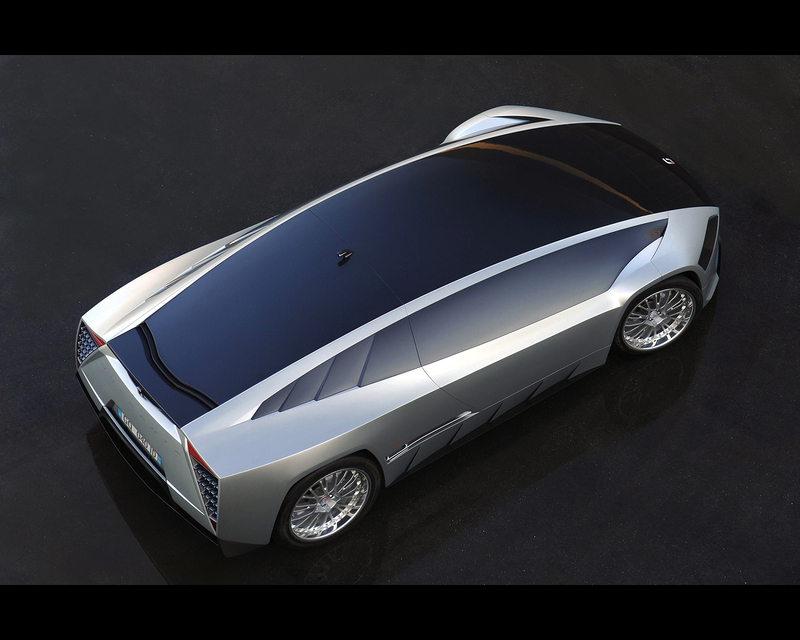 Ital Design has previously collaborated with Toyota on Hybrid propulsion prototype with the Ital Design Volta project. Photovoltaic cells are laid on the roof and front bonnet and allows generating electric power for the batteries and can generate up to 250 W, sufficient for the functioning of the cockpit conditioning system and for recharging the electric battery. 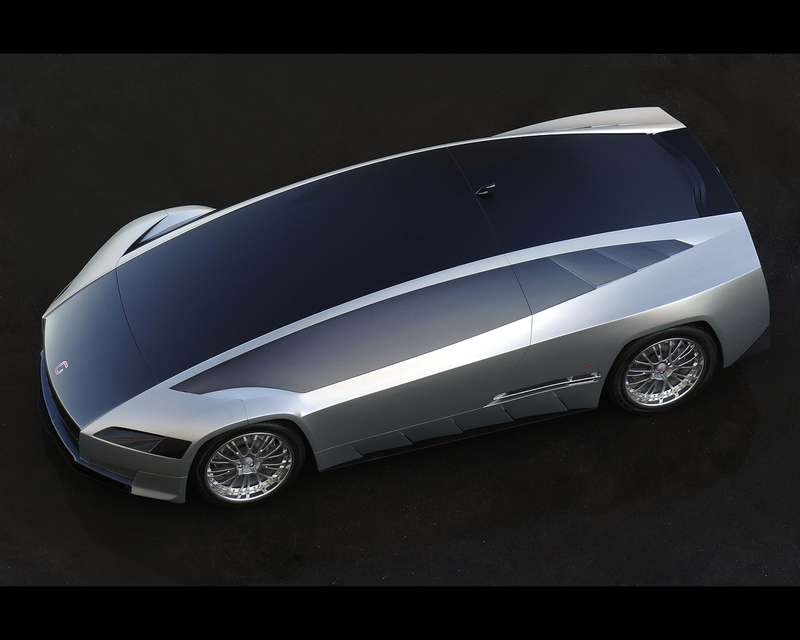 The structure of the prototype is made up of the carbon monocoque frame onto which aluminum and special steel parts are assembled, while the windscreen and roof are made of stratified glass with UVA filter. Engine displacement 3.311 cc V6, maximum power 155 hp at 5.600 rpm, System total power 200kW, Maximum torque 288 Nm at 4.400 rpm. Top speed limited to 250 kph, 0 - 100 kph in 4.05 second. Claimed consumption 7,1 liter /100 km combined cycle, CO2 emission 180 g/km combined cycle.